Have hours of fun colouring in your very own Christmas bag with this wonderful set. 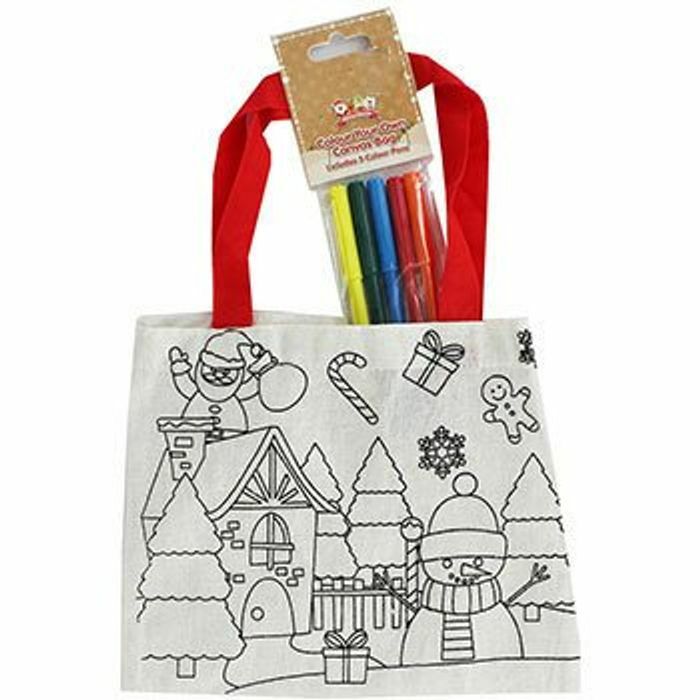 Colour in the Christmas scene on the bag with the 5 pens included to make a beautiful bright bag that you will love. A wonderful craft activity for young children, make your own fashion statement this Christmas with this colour in bag! We have 1,666 The Works deals and 314 The Works discount codes on Latest Deals. Thank you for your sharing this. Nice small present for kids.